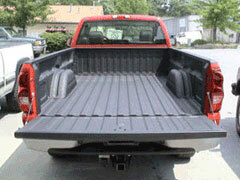 James Wade and the qualified staff of Truck Outfitters have been installing spray-in bedliners in all types of trucks since 1997 and are now installing the newest contender in the Spray-on Bedliner Industry, TKO Linings. They have installed 1000’s of liners so you can be assured of a top quality job for any type of truck or van including commercial vehicles. 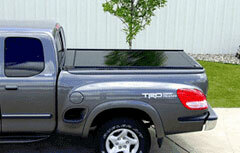 Truck Outfitters carries truck caps, truck covers and truck lids for short and long bed pickup trucks including Chevy, Ford, Dodge, Toyota, Nissan and all other import or domestic trucks. CARiD also carries a complete line of personal and commercial truck accessories for Chevy, Ford, Dodge, Toyota, Nissan and all other trucks.